Azart is a cryptocurrency. 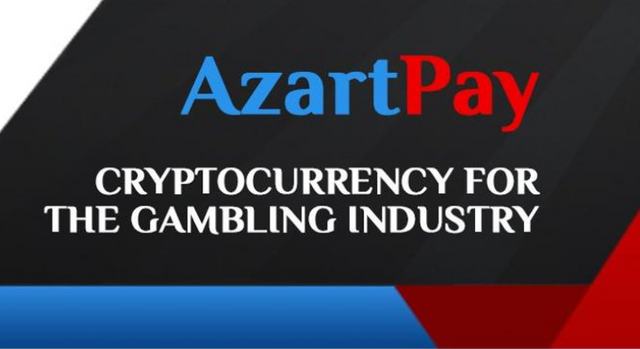 Azart provides instant, anonymous and secure payments for users of online casinos, lotteries, betting, poker rooms, and other services. 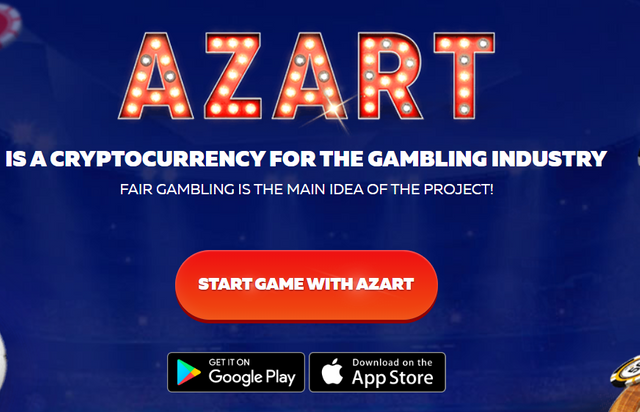 Decentralized platform AzartPay will become a popular payment system for many gambling and other services. 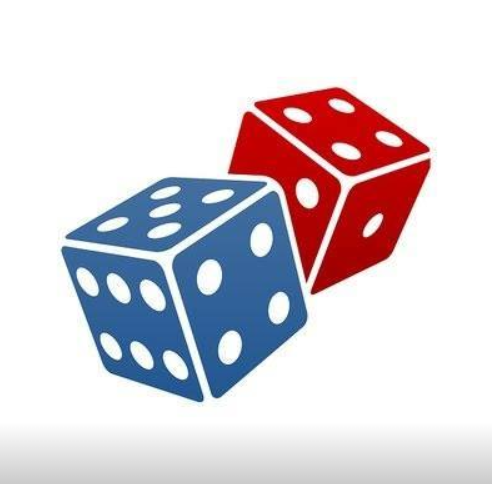 The interest in the implementation of the platform will be based on the possibility of obtaining additional income, as well as financing of future projects. 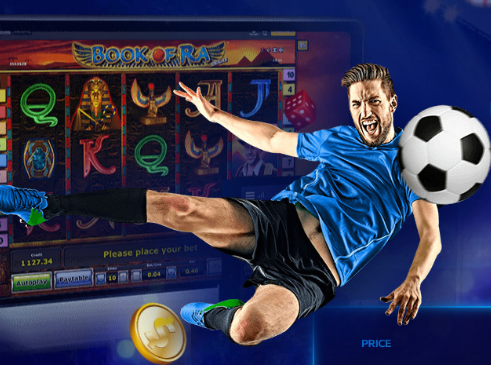 I am fascinated to see how the gaming industry is expanding in the crypto world. Azart price is $0.05. That's pretty cool. Great hunt! Thank you for sharing this information.